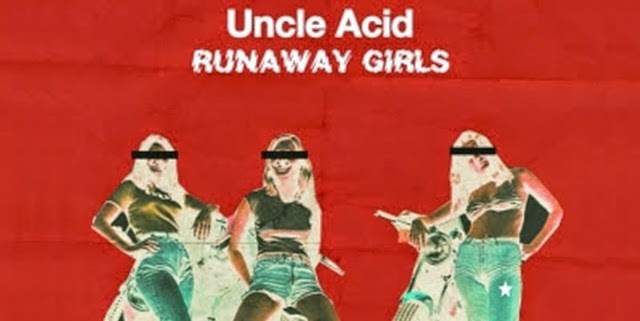 Adjust your tracking and check out this video featuring the new song, "Runaway Girls" by Uncle Acid and the Deadbeats. The song will be released as a 7" August 25th. by Rise Above Records. The band will also embark on a US tour beginning in September.